The MTA’s board is due to vote (finally) on the next round of subway fare hikes this week, but in advance of that meeting, the New York Daily News has the scoop on what commuters can expect. According to the Daily News’s sources, the MTA plans to eliminate the pay-per-ride bonus on MetroCards—which gives riders a five percent bump when they add $5.50 or more to a card—but keep the base fare of $2.75 across subways and buses. That’s in line with one of two options the agency had originally proposed for increasing New York City transit fares: Either raise the base fare to $3 (and $3.25 for a single-ride ticket), or leave the base fare alone while eliminating the MetroCard bonus. What isn’t clear, however, is what will happen to unlimited MetroCards: In the MTA’s first scenario, they would get smaller increases (4.3 percent), and in the second, they’d get a full 5 percent increase, to $127/month. Weekly unlimited passes will go up by a comparatively modest $1—from $32 to $33—in either scenario. 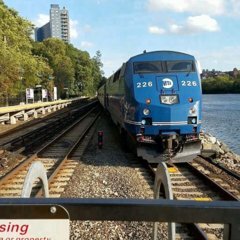 The MTA’s board was due to vote on these fare hikes in January, but tabled the vote amid pushback from transit and disability advocates (who fought against raising the base fare because it would negatively impact users of the agency’s Access-a-Ride service), along with Gov. Andrew Cuomo. The board said the vote delay would give its members more time to look at alternative ways of raising much-needed revenue without burdening straphangers. In other MTA fare news, the agency quietly rolled out the branding for its new contactless payment system, which will soon be implemented at select subway stops. It’ll be known as OMNY—which stands for “One Metro New York”—and will bring tap-and-go tech to stops along the 4/5/6 (between Atlantic Avenue-Barclays Center and Grand Central-42nd Street) starting in May. It's better then paying that $3.50 fare they wanted to do. They'd best leave the express bus fare alone, $6.50 is more than it should be. Well they got an earful from me at the CSI about the fare hike. I was livid, as I was in Wednesday's meeting with the DOT and the . Certainly not the time to be raising the fare. As I told them, we are facing a transportation crisis. Kind of disappointed they're eliminating the bonus, but it's not the worst thing to happen. 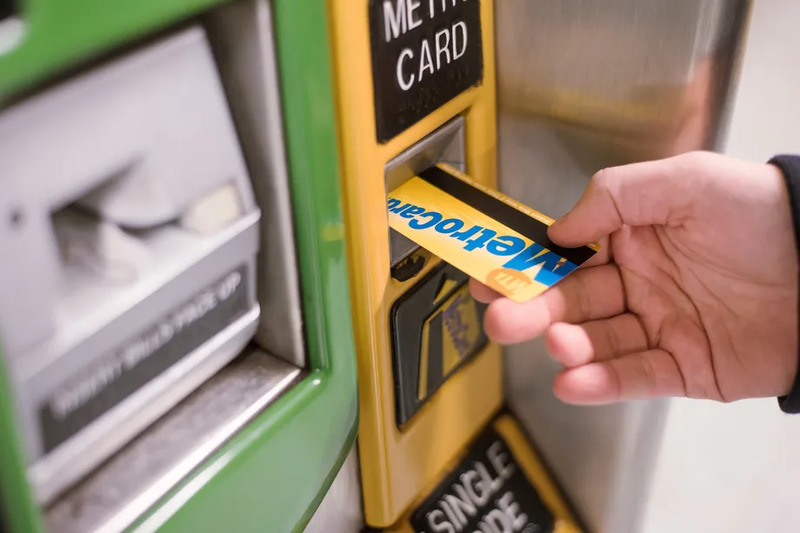 Does it bother anyone else that in the stock photo they're using the MetroCard is being inserted the wrong way into the MVM? The Daily News caption made me laugh. I think with this proposal, the effective fare of thee express bus would rise further than if the bonus was left with the base fare going up. The base fare of the express bus would become $7 flat. Meanwhile if they voted for the bonus plan, it would be a $7.25 express bus fare but the effective fare would be $6.59 when using a bonus pay-per-ride card. It's just going to be a lot more expensive for us now...no way to slice this. You always get some weird amount with the base fare anyway that they keep at some point so why bother? I'd rather have an amount on the card that I know will be used and finished. When we get info from the we'll post here. If I can save $0.41 a ride, I'll take the uneven card. I use my EasyPay card anyways so I don't even see the money. always takes the bonus that they give me anyway so I say whatever. Better to buy the pass which is what I do most of the time anyway. Is anyone going to max out their card before the bonus elimination? I have a permanent 3 cents on my card that will exist there until the end of time. Not wasting time on another bonus ever again. I'll just be that guy that pays $5 for one trip and repeat the way back. They have fare calculators to tell you how much to add to the card for values with no "left overs". Everything proposed in option 1 looks to be more or less the same for the final plan. Welp....express bus riders get the short end of the stick as usual with a 9% effective hike. The monthly pass is inching closer and closer to being not worth the money they want for it. Only because the bonus went away, but I think a $.25 increase versus $.50 - 75 is better for sure. On the pass it went up to $2.50. I can swallow that. 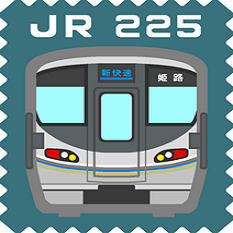 One thing we are going to be pushing for is to have these fare hikes tied to service improvements. No, some people use it more than 2 times, especially if you work those delivery jobs. They should have just raised it to $3. It's not fair that subway and bus riders get a break while regular people who use lirr,MNRR, Express buses and tolls gotta get hit hard. Especially if they're doing the fair fares program, meaning they're even paying less than $2.75 (50% of that) while the city pays the difference. Fair Fares is paid for out of city coffers. When Suffolk, Nassau and Westchester stump up they can offer discounted fares too! The entire goddamn point of an unlimited is supposed to be a deal. It should be a deal for commuters, and at 44 or 47 rides it is anything but. Definitely getting to the point where even the convenience of not having to budget swipes by getting unlimited is outweighing the cost of paying $2.75 every time - especially since I'm not taking two buses and a train daily. But for the life of me I can't figure out where all this fare revenue is going, nor why they're not pricing fares to break even.